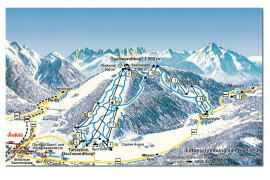 Find the suitable ski pass. 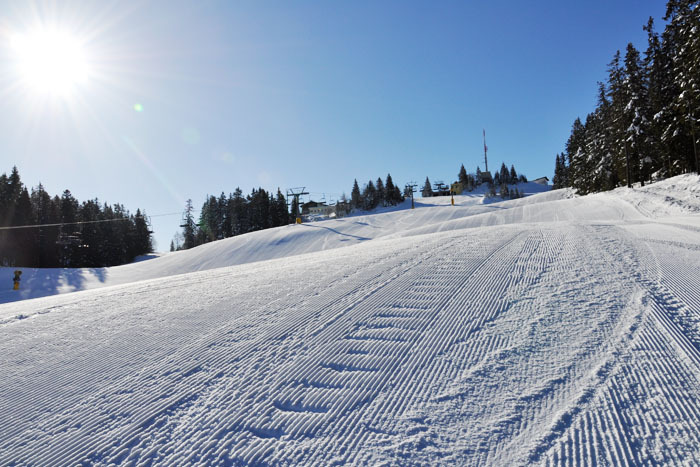 The Gschwandtkopf offers everything that will make every skier's heart beat faster. 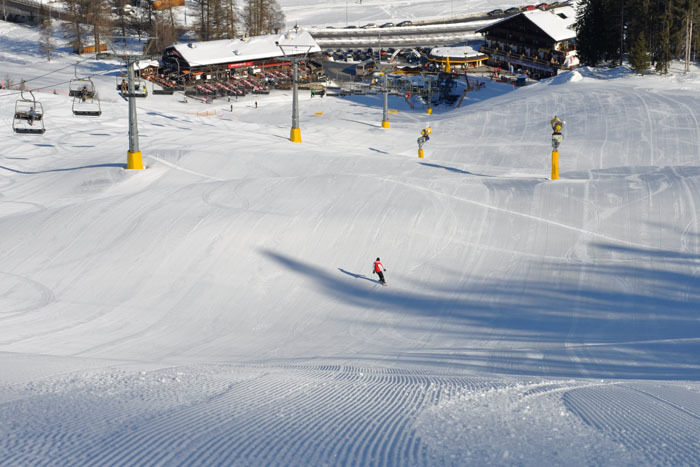 Many kilometers of freshly prepared ski-runs invite you to skiing fun. 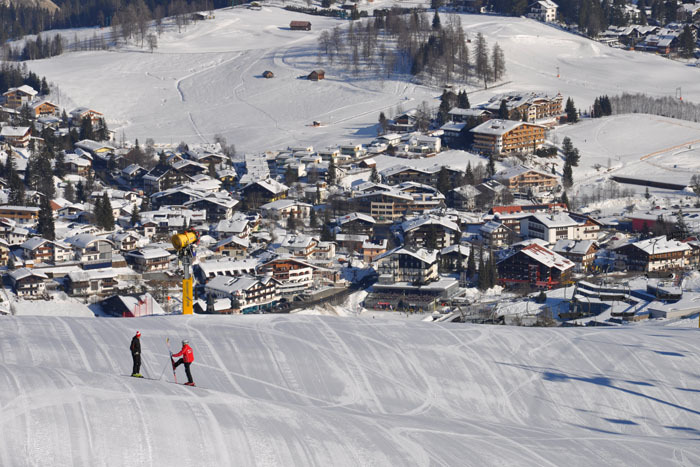 Here you can come into your own off the ski-runs. 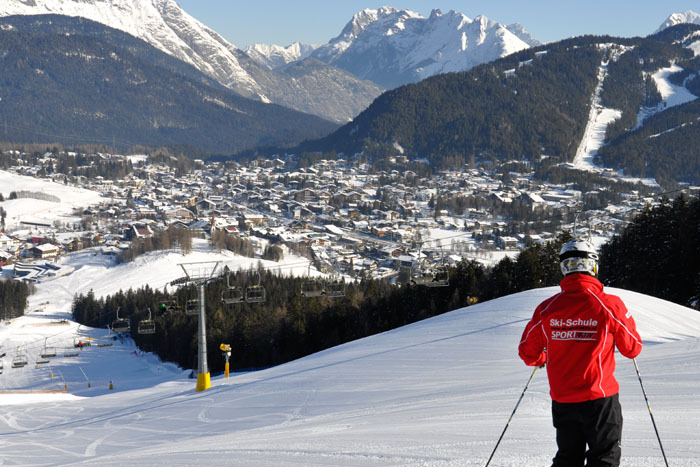 Numerous alpine huts and restaurants will cater for you at the highest level. 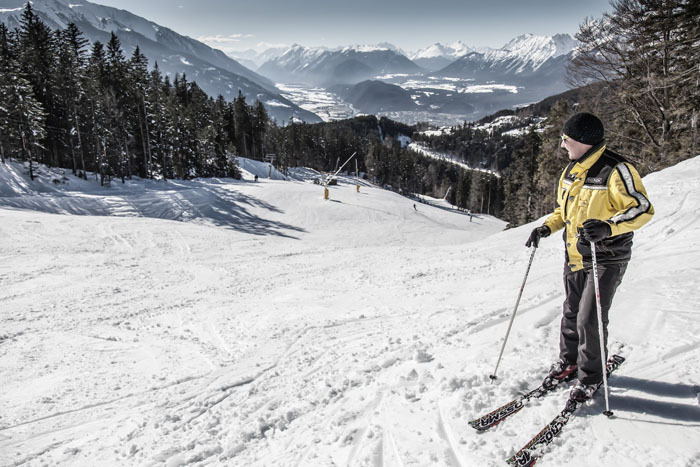 A highlight of the Gschwandtkopf lifts is the Sonnenalm on top of the mountain with breathtaking views over the Inntal Valley. It is a must-have during each visit to Seefeld. 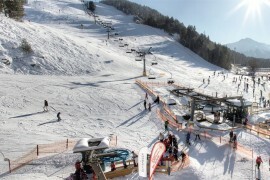 You can book the right course for you and your family at the local "Sport Aktiv" ski school. 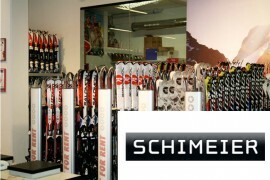 If you do not have winter gear, it is available at ski rental "Skimeier" right at the foot of the Gschwandtkopf. 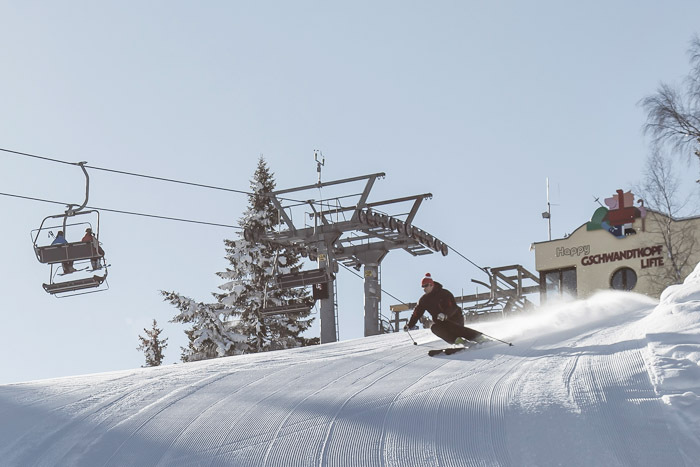 Different pastures, restaurants and après-ski offers do not leave any culinary wishes unfulfilled.